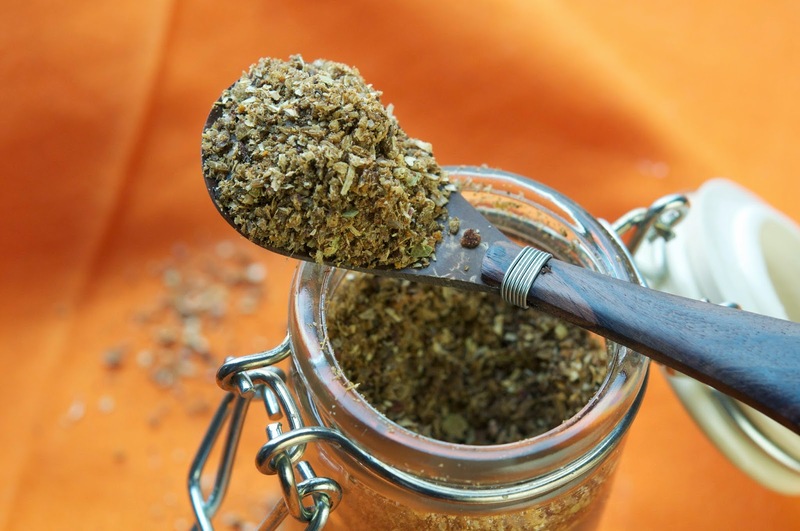 This easy-to-make spice blend is the heart of most Pakistani dishes. A combination of different spices, it probably has as many recipes as there are families in Pakistan! Here is a basic one. Once you get a feel for the taste it gives your cooking, experiment and alter it to suit your needs. Garam masala is best made fresh just before you begin cooking, but if you haven’t got the patience like me! make a batch ahead and store for several weeks in an air-tight container in a cool, dark place. Grind them all together, to a fine powder in a clean, dry spice grinder.